Home Events Tickets - Buy Now! The (un)official start of the festive season! Hundreds of wines, spirits and delicious food to taste under the same roof. If you have been to one of our festivals you'll know what to expect. fantastic Masterclasses - check the full schedule here! Perfect to plan your celebrations and shop ahead! Join us for a day of warming merriness. Scroll down for information on our exhibitors. Check regularly for updates and additions! Don’t miss our unique Masterclasses with Nyetimber, Wines of Portugal, Paxton & Whitfield and Eat Spain, Drink Spain! We have just released the full schedule! The Wine Society is a mutual business, unique in the wine world, is Decanter magazine’s Outstanding Retailer of the Year 2018 (the seventh time in eight years) and the International Wine Challenge Wine Club of the Year 2018. Wines range from £5.75 to £500+. Something for every palate and every pocket … and more value-for-money than you can shake a bunch of grapes at! For over 30 years, Nyetimber has had a single aim: to make the finest English sparkling wine, one to rival the very best in the world. A true pioneer, Nyetimber was the first English producer to exclusively grow the celebrated grape varieties: Pinot Noir, Pinot Meunier and Chardonnay. 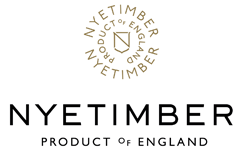 Nyetimber is made from one hundred percent estate-grown grapes and is regarded as one of England’s finest sparkling wine. Britain's leading cheesemonger for over 200 years, sourcing and maturing exceptional cheeses. Truly Independent since 1988, Lea and Sandeman are now proudly one of the UK’s top Indies. With 4 beautiful shops and a great website, we can deliver joyous wine all over the land for free. Eat Spain, Drink Spain’ is an initiative of Foods and Wines from Spain. The aim of the campaign is to bring these two great assets of Spain together – our diverse and exciting wine offerings and our provenance-led authentic foods and to allow food and wine lovers alike to explore for themselves the sheer wealth of vinous and culinary opportunities that Spain offers. New Zealand produces less than 1% of the world’s wine, yet offers an impressive array of varieties and styles. Central to our success is New Zealand’s temperate, maritime climate, the unswerving passion of our wine producers and the highly distinctive nature of our wine styles. New Zealand is a world of pure discovery and nothing distills its essence more perfectly than a glass of New Zealand wine. Majestic is the UK's largest wine specialist with over 200 shops nationwide, and 2 in France. Our aim is to help customers find the wines they love! Plaimont Producteurs joins 800 winemaking families from the communes of PLA (Plaisance), AI (Aignan) and MONT (Saint-Mont) in SW France. Plaimont's vineyards stretch from the Pyrenean foothills to the rolling Gascony hillsides. Founded in the late 1970s, they are famous for their work with long lost native grape varieties. BDH is a family run single producer vineyard nestled against Ditchling beacon in the South Downs National Park. Three generations of the family work here. Our true chalky soil and wonderful terroir yields stunning crops that at the hands of our wine maker, Dermot Sugrue, have won multiple national and international gold awards. It’s a unique site with a family based approach. Family tastings at the vineyard are a highlight beloved by those that have had the opportunity. 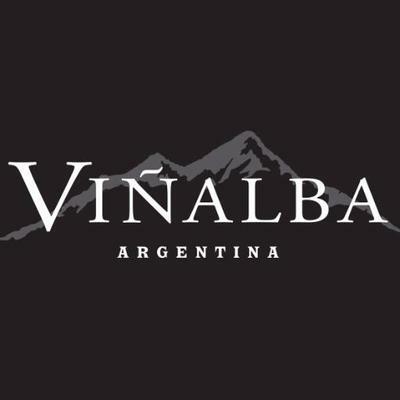 Viñalba is an exciting range of award-winning wines from Argentina, showcasing the depth and quality Argentina produces. Menestrello wines hail from the hills of Veneto in northeast Italy and capture the Italian ‘dolce vita’ in a glass. Founded in 1963, Oddbins was as synonymous with the British high-street as self-assured pigeons. Reformed under new management in 2011, Oddbins now has 45 stores, with a wine range offering exceptional quality and undiscovered gems. Royal Tokaji is the acknowledged leader of the renaissance of this legendary Hungarian Wine. Inspired by the history of this unique region we are committed to the continual quest for improvement. 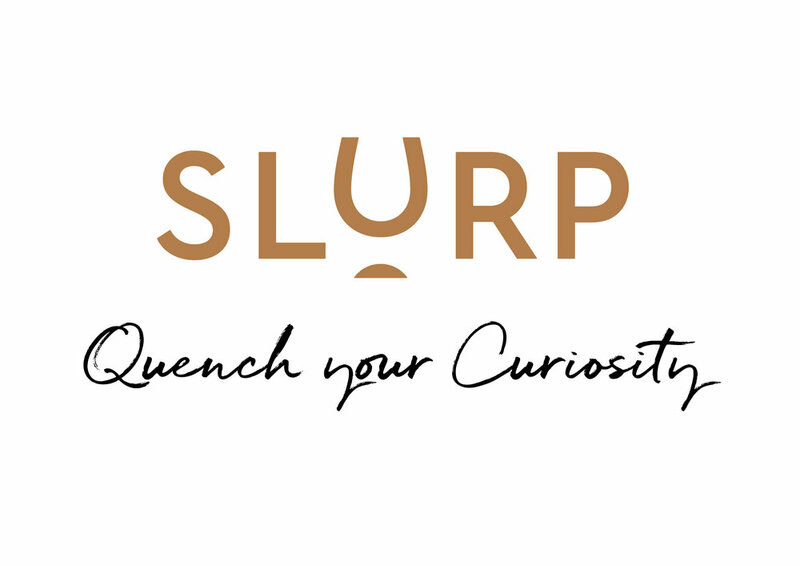 Slurp’s reputation is founded on offering you excellent wines from around the World - at exceptional value. One of the things that sets us apart is a constantly evolving wine list. Special 10% off for The Wine Gang orders placed today. Passion, courage and trust in the enormous quality potential of Puglia inspired the Antinori family to invest and create the Tormaresca range of wines, made with vineyards in the two very best parts of the region (Castel del Monte and Salento). Situated on the edge of the Ashdown Forest near the famous Bluebell Steam Railway in East Sussex, Bluebell Vineyard Estates is home to the award-winning range of ‘Hindleap’ English Quality Sparkling Wines. Since its establishment in 2005, the vineyard has more than tripled in size and now has 34 hectares acres under-vine across three sites in East and West Sussex. All Bluebell wines are vintage wines, that is to say they are made exclusively from grapes grown in a single year. We source the finest, most lip-smackingly delicious Most Wanted Wines. When we find them, we make them easy to get and easy to love. Most Wanted dispense with all that pretentious wine-speak in favour of a no-nonsense approach to describing what’s in the glass. Wiltshire’s largest vineyard situated halfway between Avebury and Stonehenge and run by the Langham family has been established for almost 2 decades. With over 12,000 vines including Pinot Noir, Chardonnay, Pinot Auxerrois, Seyval Blanc and Reichensteiner planted on greensand over chalk i the lee of Salisbury Plain. We make a range of still and sparkling wines that are all vegan friendly and have won awards here in the UK and in international competitions. The 2018 Sud de France Languedoc Roussillon/South West Top 100 competition helps both the wine trade and consumers alike choose some of the best wines that the Occitanie region has to offer. Kleine Zalze is a family owned winery situated in the heart of the Cape Winelands. Winemaking has taken place there on a small scale since 1695 but it was in 1996, when Kobus Basson and his family purchased the property, that the modern Kleine Zalze was born. Since then the winery evolved into one of the most awarded in Stellenbosch. Blackbook is an urban winery nestled in a railway arch in Battersea, a stone’s throw from Battersea Park in south London. We source grapes from growers within 2 hours of the city,and endeavour to bring the hard work of our growers to the forefront by creating a range of single vineyard wines that showcase the potential for making world-leading still wine here in England. Our ethos embraces a minimalist approach and aims to have diversity in our wine style, where each wine has its own identity and nuances that make it unique. The Compañía Vinicola del Norte de España (The Northern Spanish Wine Company) was established on the 24th of March 1879 in Haro, Rioja. C.V.N.E. is still controlled by the direct descendants of the founding family. C.V.N.E. farms half of its grape crush. The remainder is purchased from selected growers. With three wineries in the region; Cune, Viña Real and Contino the winemakers have control over quality from vineyard to bottle. From the tip of Chablis to the toe of Beaujolais; from regional, village, to 1er Cru and Grand Cru, Louis Jadot produces Burgundy and nothing but Burgundy. The familiar Bacchus head label has become the reliable stamp of quality and consistency from what can often be a confusing region. Today, the business is headed up by Pierre-Henry Gagey, a passionate believer in terroir, allowing the wines to present the very essence of Burgundy. The Errazuriz Estate was founded in 1870 by Don Maximiano Errazuriz in the Aconcagua Valley - 100km North of the chilean capital. Today, the tradition of quality lives on with Don Maximiano's descendant Eduardo Chadwick, the fifth generation of his family to be involved in the wine business. Dedicated to producing estate grown wines of superior quality, Errazuriz has built a reputation as the "Premier Family Wine Estate of Chile". Renegade & Longton’s aim is to revolutionise people's perception of sparkling wine! Today we are a small, British, craft wine business, with our first 20,000 bottles having just come out of production. Across Portugal’s immense variety or terroirs, using the plethora of unique grape varieties and blends this small but diverse country has to offer, grape-growers and winemakers take a creative, skilled, technical yet also artistic approach. The wines we make are unique and distinctive. 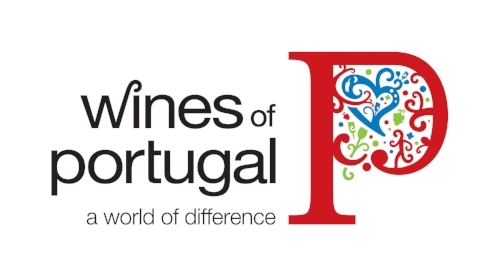 Difference is what Portuguese wines are all about! Oyster Bay is a special place in the South Pacific Ocean, on the tip of the Marlborough Sounds. Oyster Bay is a passion. It’s a vision. It’s a single minded promise to bring the best of New Zealand wine to the world. 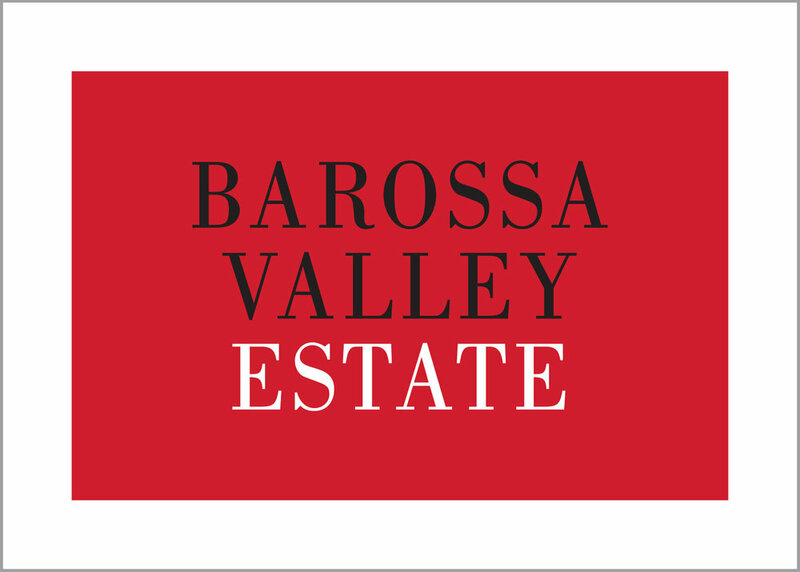 We live in the heart of the Barossa Valley. A small, beautiful place tucked on the southern edge of the great Australian continent. We started making wine here in 1985, and although we have won much praise and accolades along the way, we can be regarded as a relative newcomer. Fuelled by the passion of owners Mike and Hilary Wagstaff, and the love and care we show each of our 62,000 vines, we are a 40-acre family-run vineyard based near Guildford in the beautiful Surrey Hills. Having released several award-winning sparkling wines to date, we look forward to meeting you and showing you how, as a small family-based team with big ambitions, we try to do things a little bit differently. South African wines are grown in one of the world's most special places – with ancient soils, two oceans, soaring mountains and unparalleled natural beauty. The South African winelands are renowned for their breathtaking scenery and the wines are as full of variety as the myriad of cultures that form this Rainbow Nation. We have a wide range of wines available for you to taste at the Wine Gang Winter Festival and we believe there is something for everyone, from Méthode Cap Classique (a sparkling wine made in the same way as Champagne) to Chenin Blanc and of course Pinotage. We hope you enjoy our selection. 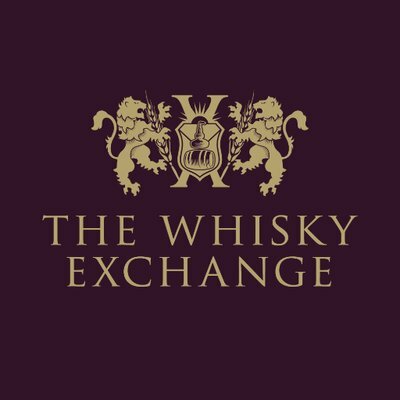 Founded in 1999, The Whisky Exchange is the leading global retailer of whiskies and fine spirits, with an award-winning online shop and a flagship store in Covent Garden. Though for many years unknown, Ribera del Duero is today recognised as one of the top winemaking regions in Spain. Ribera produces full-flavoured wines from the Tempranillo grape. Campo Viejo is a flagship Rioja winery and the no.1 Rioja wine brand in the world. Ever since local winemakers Beristain and Ortigüela created the first vintage in 1959, Campo Viejo has represented the expressiveness of Rioja. Campo Viejo has a love and respect for the land and its winemaking heritage. Committed to environmentally-friendly winemaking practices, Campo Viejo was the first Spanish winery and one of the first wineries in the world to be certified Carbon Neutral®. Our story began over 40 years ago with a bold idea to plant vines in Marlborough, New Zealand. At the time, the South Island was considered too cold to grow grapes, but we challenged this thinking and planted the very first Sauvignon Blanc and Pinot Noir vines in Marlborough. It was this pioneering spirit that led to something spectacular; the distinctive and vibrant expression of Sauvignon Blanc now loved the world over. In 1847, along the banks of Jacob’s Creek, Johann Gramp planted his first vineyard. His vision was to create great tasting wines that reflect the true character of the grapes and the land. To this day we live and breathe this vision by producing wines that showcase how each grape variety expresses itself when shaped by the soil and the sun of Australia. Located in St John’s Square, Clerkenwell, The Modern Pantry is the brainchild of New Zealand Head Chef Anna Hansen, with an aim to fuse everyday cooking with modern and unusual ingredients.